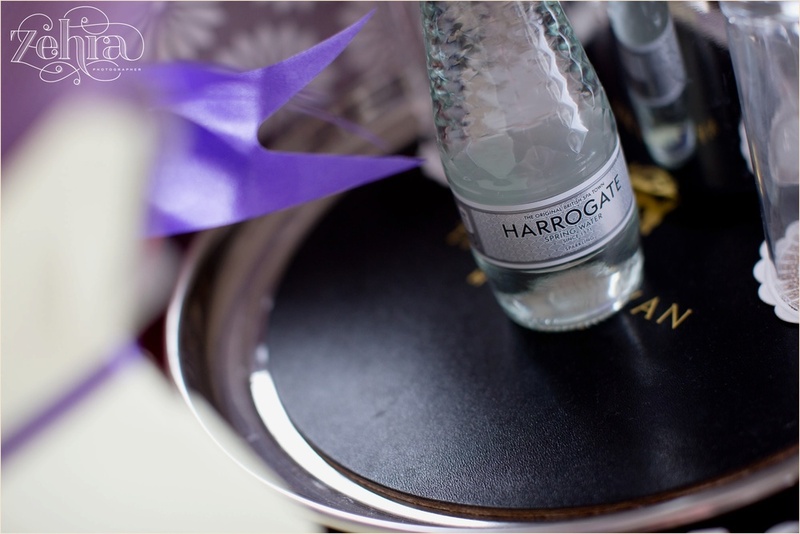 This was my first time to Harrogate. 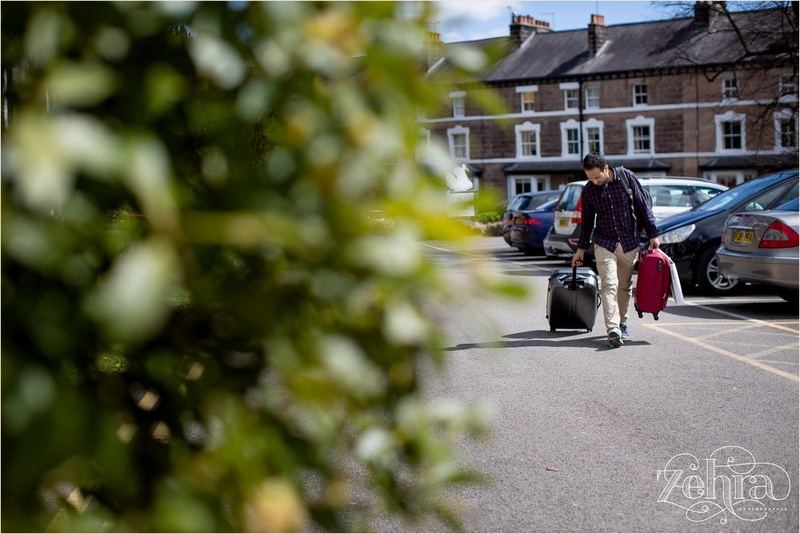 And boy, am I going back! 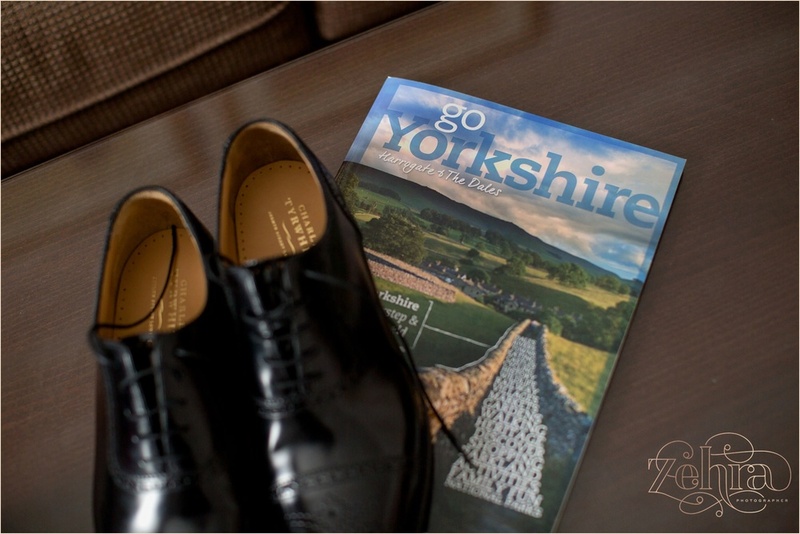 It was so pretty; I now understand why Yorkshire has more to it than tea, Yorkshire Puddings and Emmerdale. 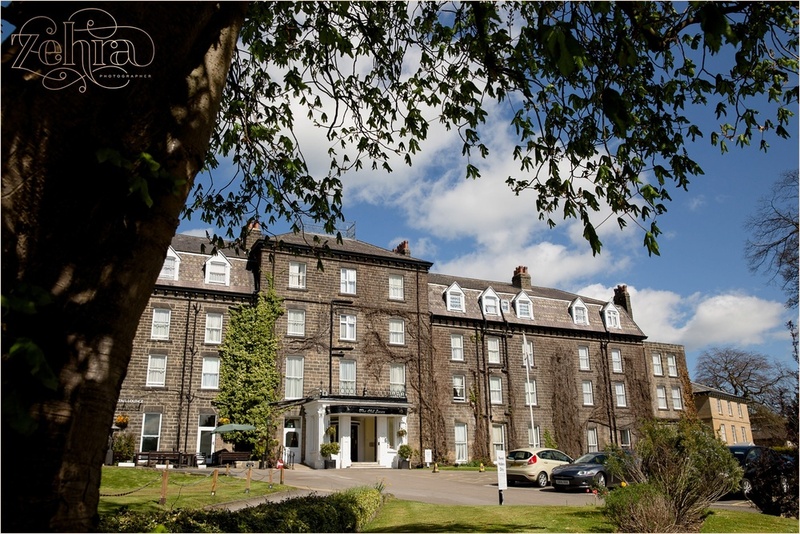 The Old Swan Hotel was absolutely charming with it’s beautiful features it’s no wonder my fave Crime writer Agatha Christie often stayed here in the 1920’s. 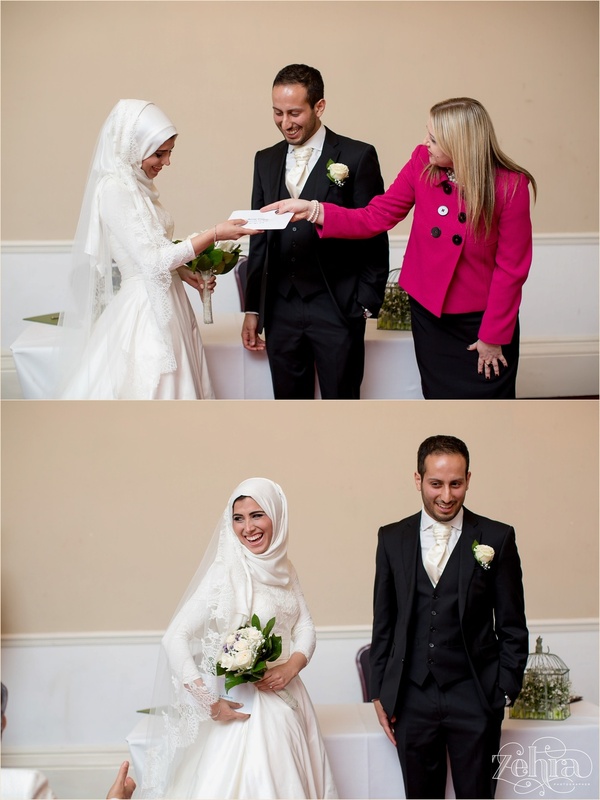 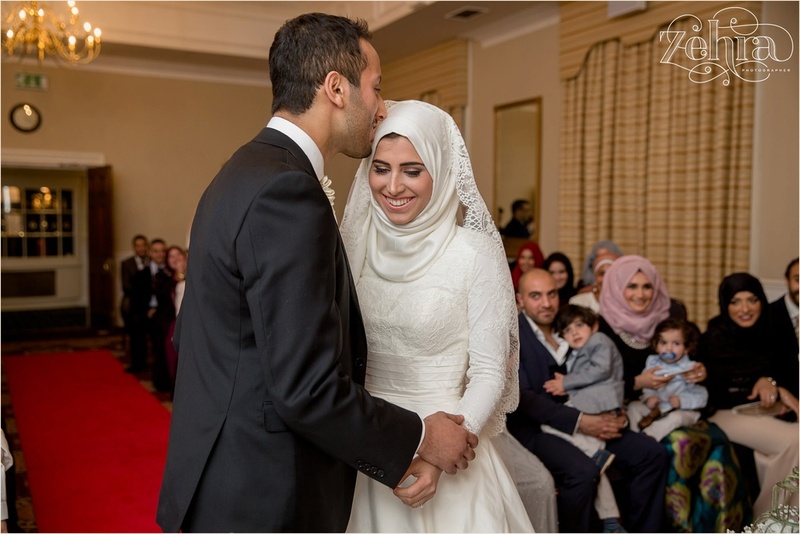 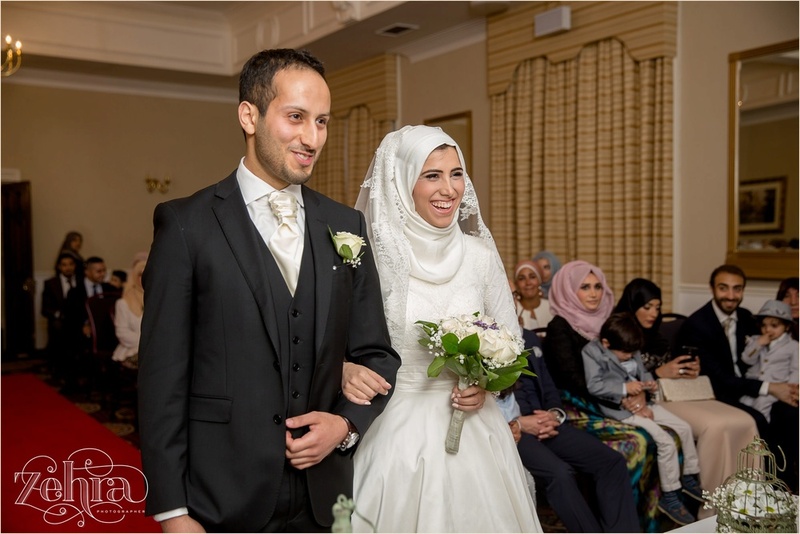 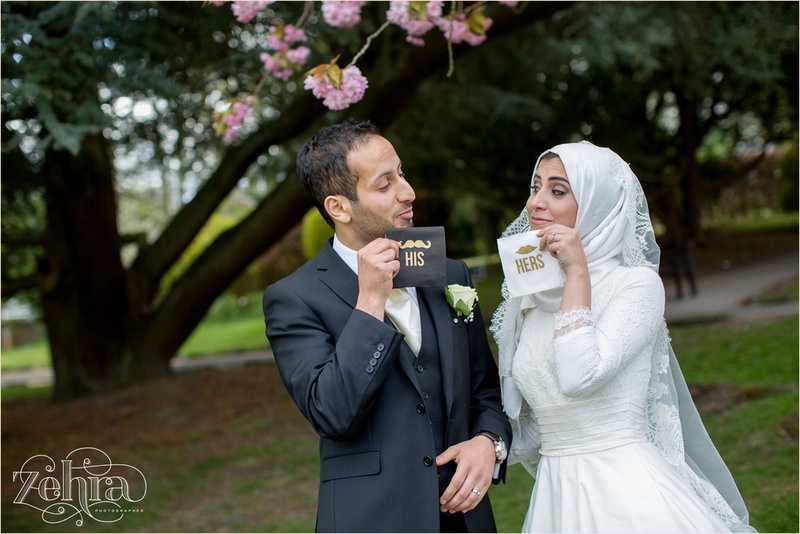 Huda and Mohamed are an extremely quirky couple, and although opposites in so many ways, they make a perfect couple. 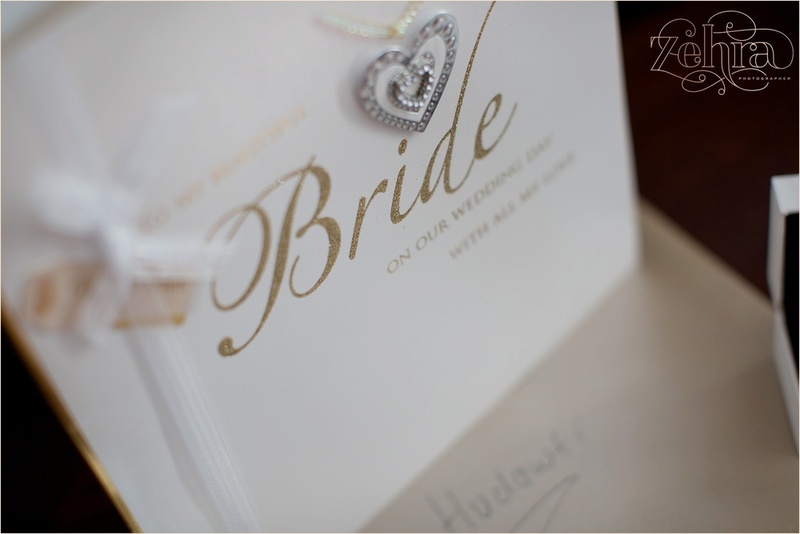 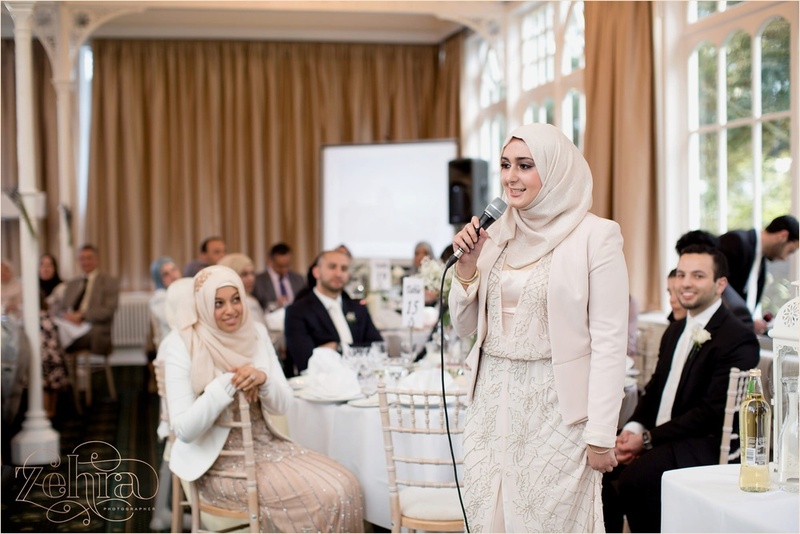 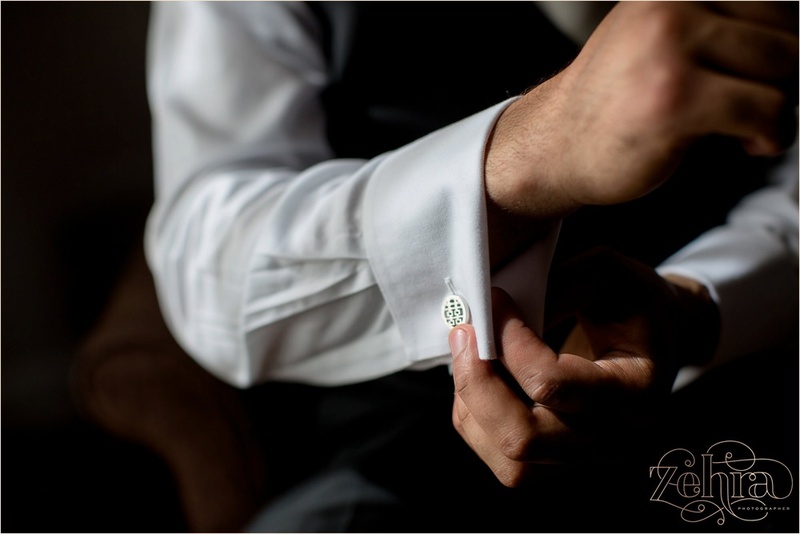 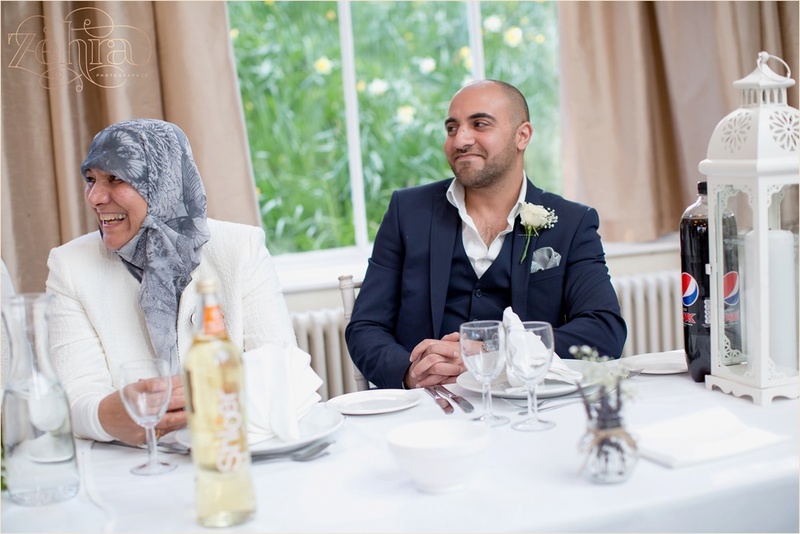 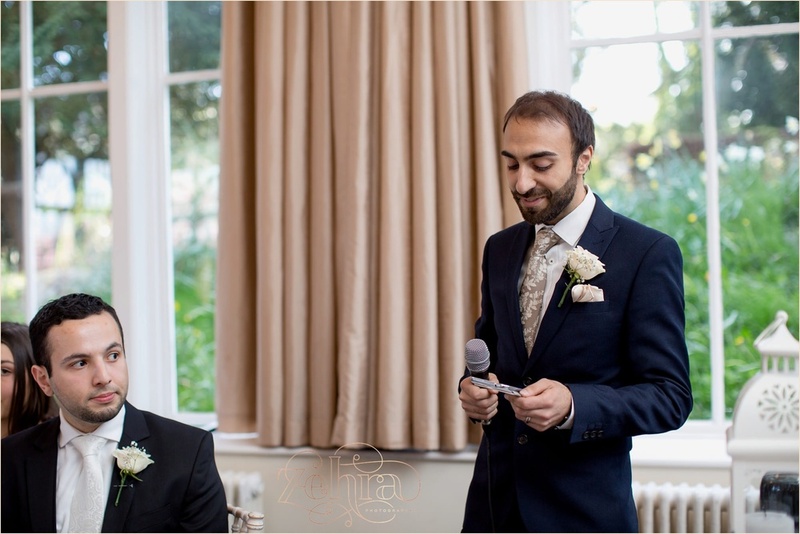 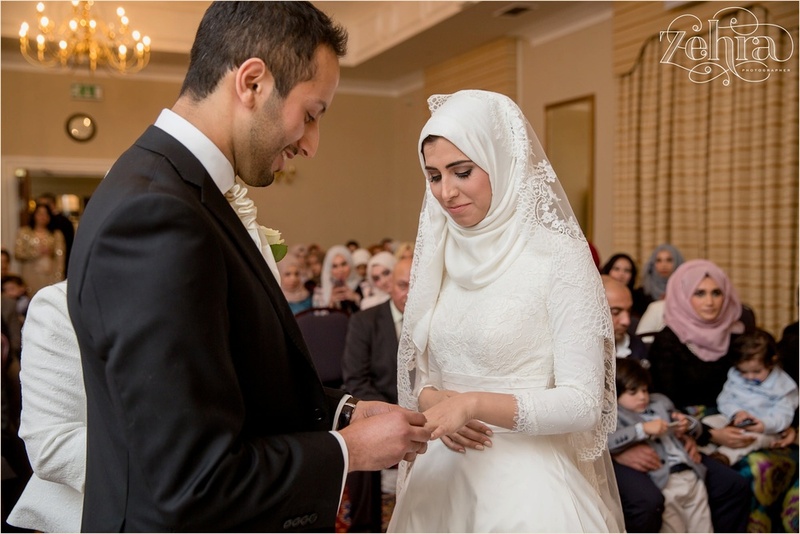 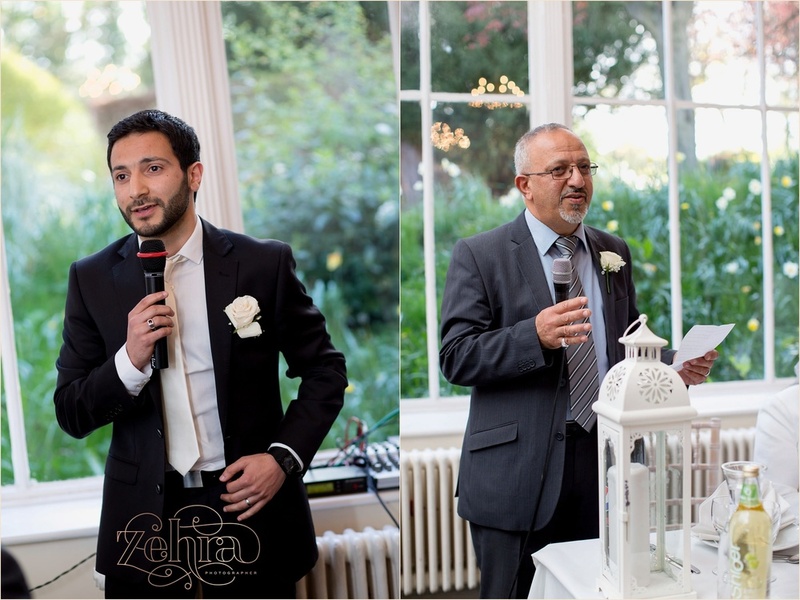 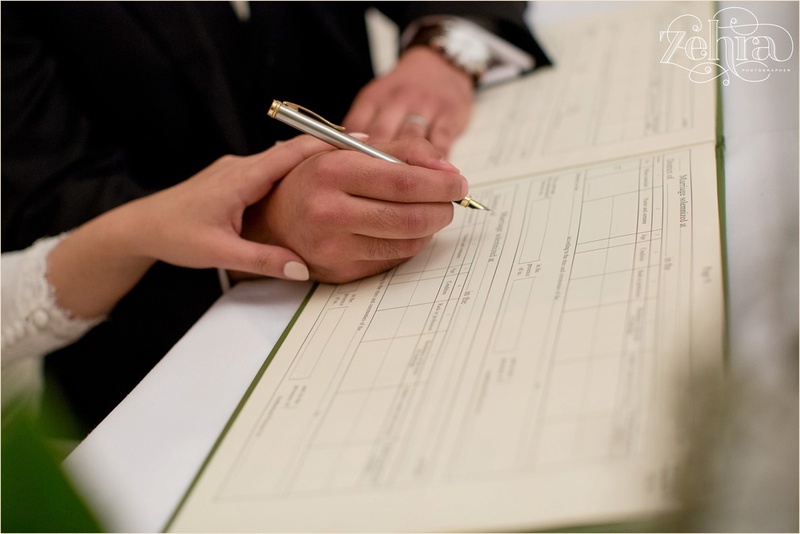 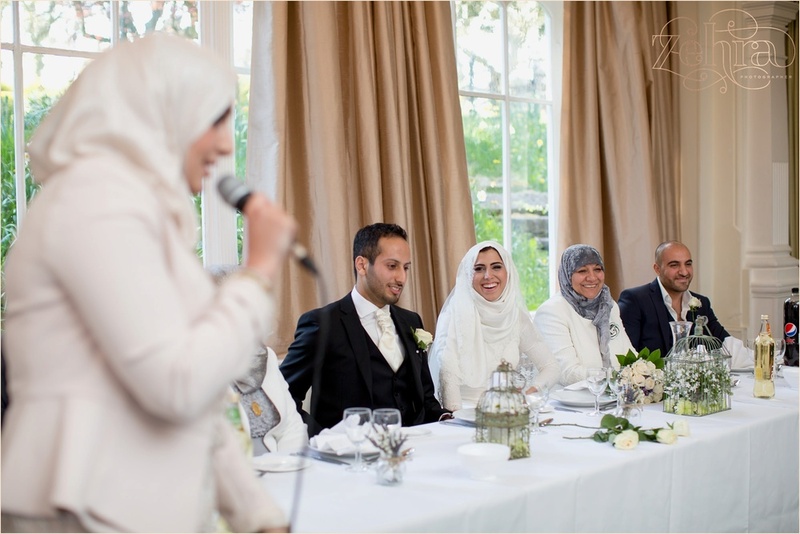 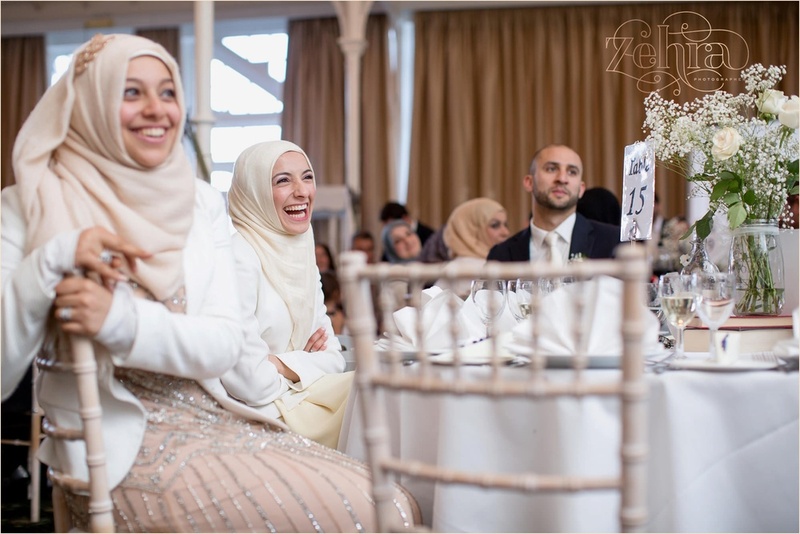 When it came to wedding planning Huda was very relaxed and blasé, and Mohamed was totally Mr Pinterest with the wedding details! 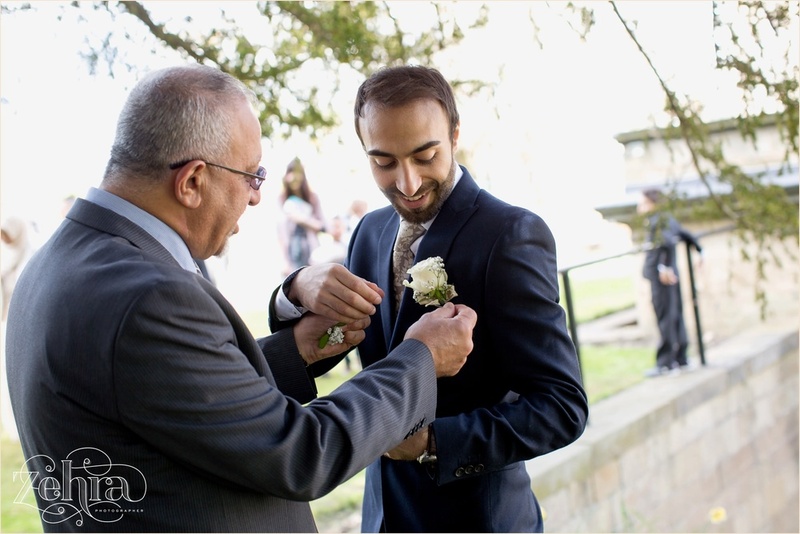 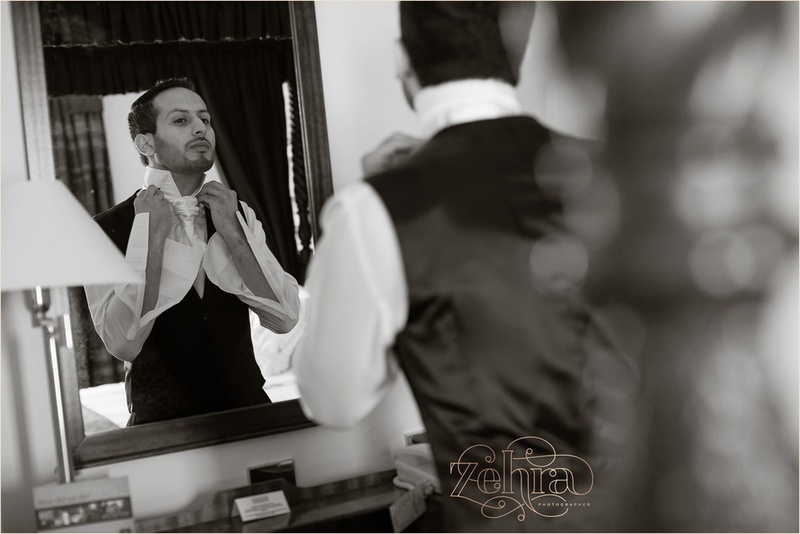 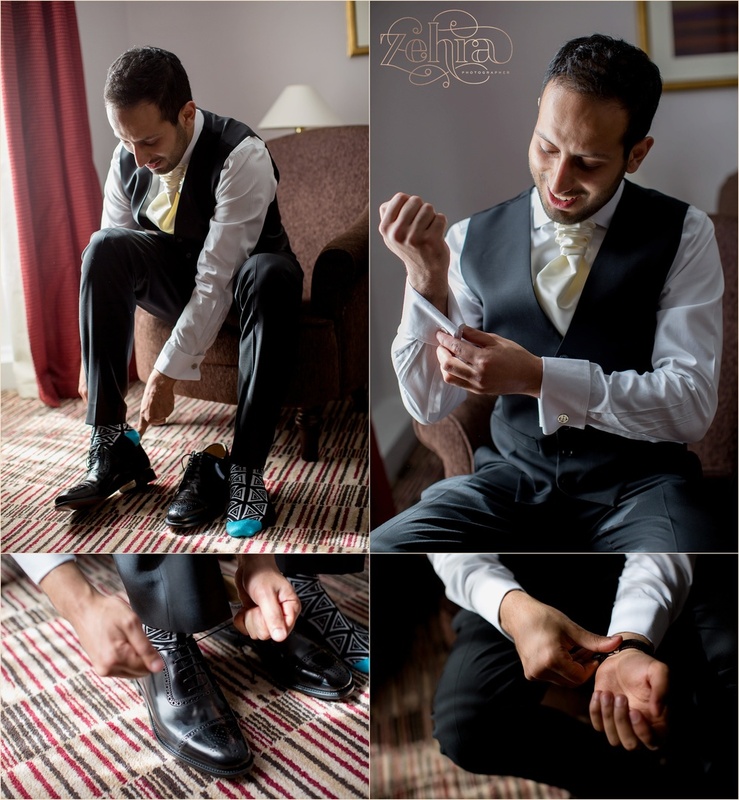 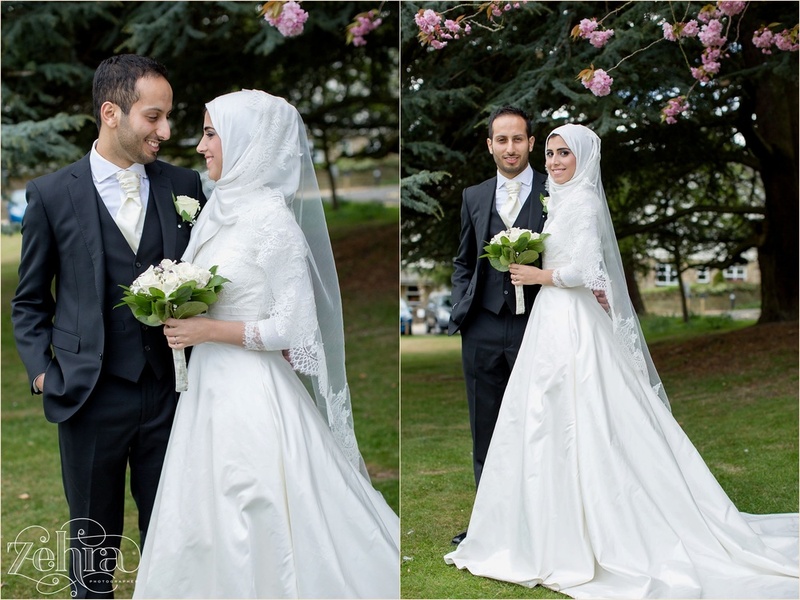 After a shy first look, the wedding started off with an intimate set of portraits in a rogue and wild garden that, despite the manicured lawns, Huda and Mohamed preferred to stand in a shed with smashed windows, a broken roof and rose thorns! 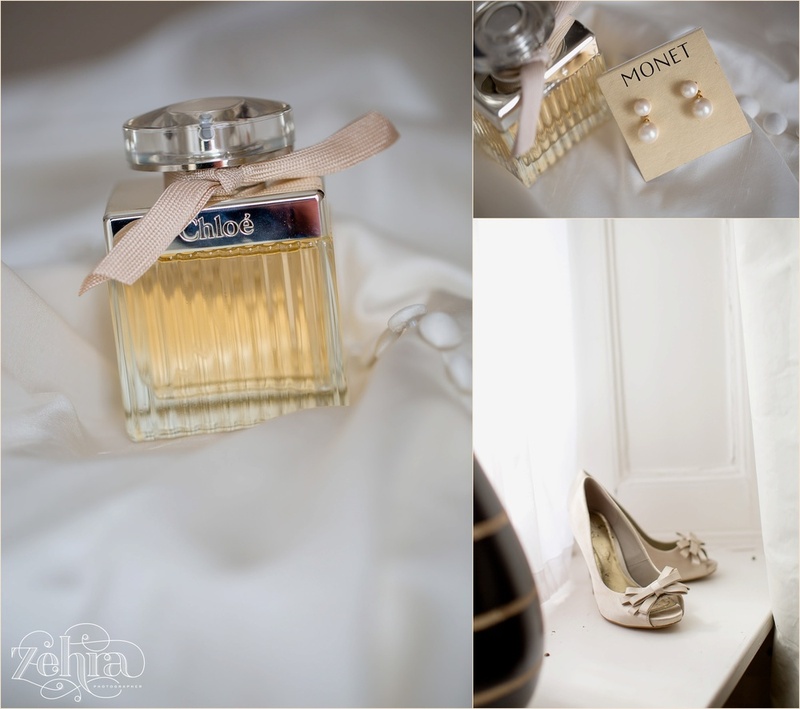 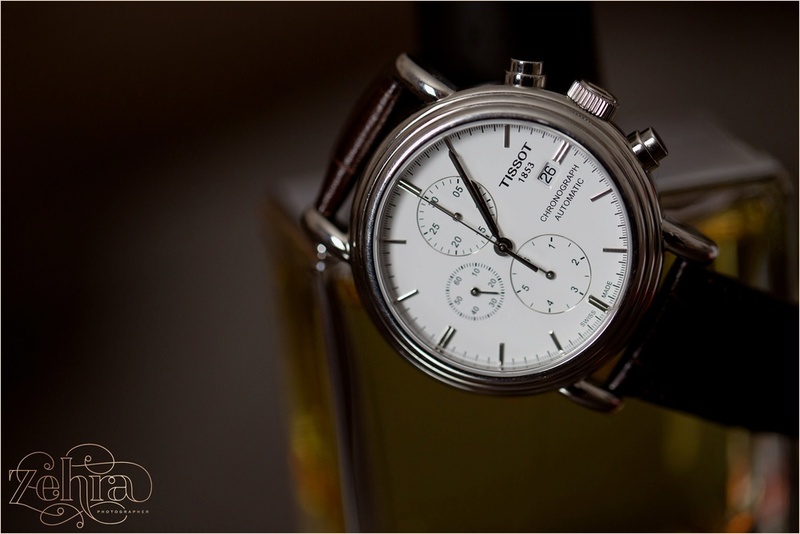 I promise the set, although I can’t showcase them here (as she was unveiled) were one of my all time favourites. 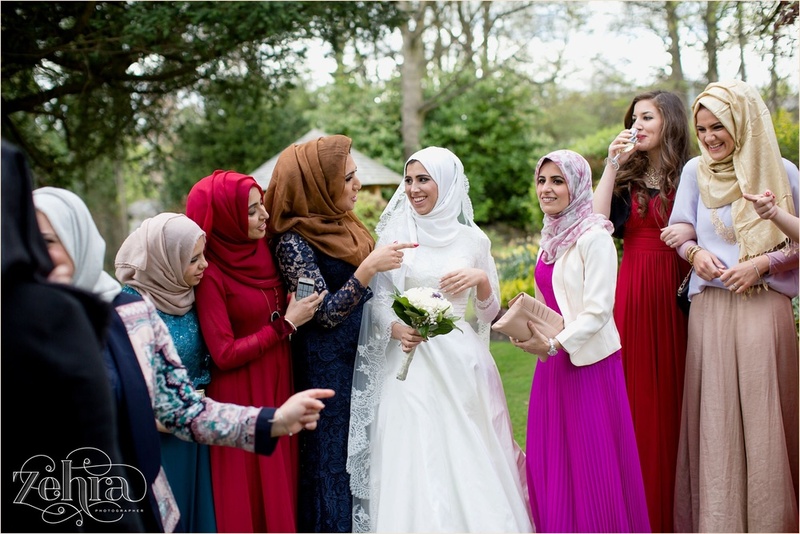 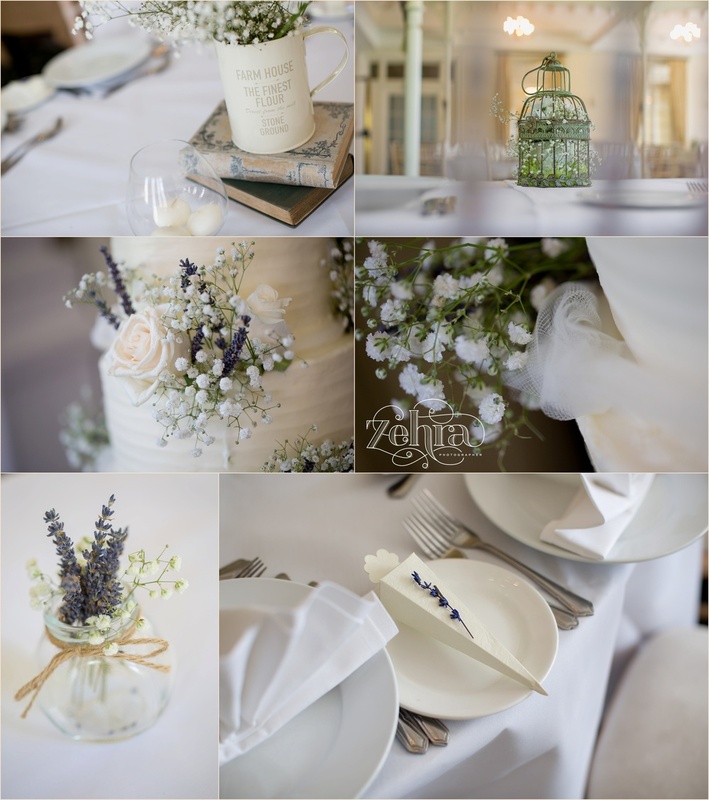 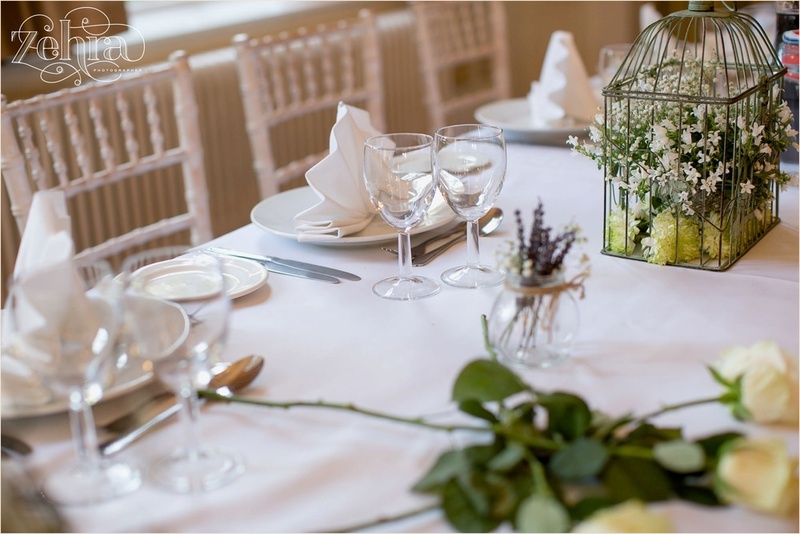 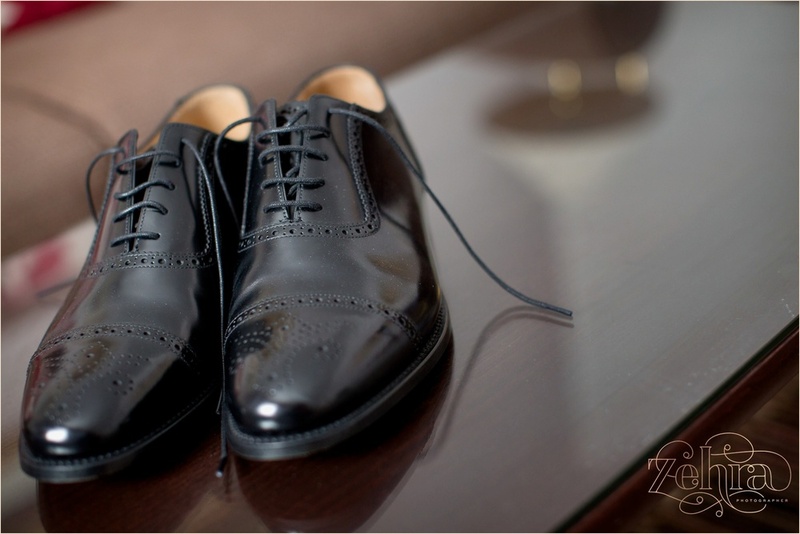 Their afternoon civil ceremony was followed by a swift soiree for just the girls before the main Reception starting in the quaint Garden Room. 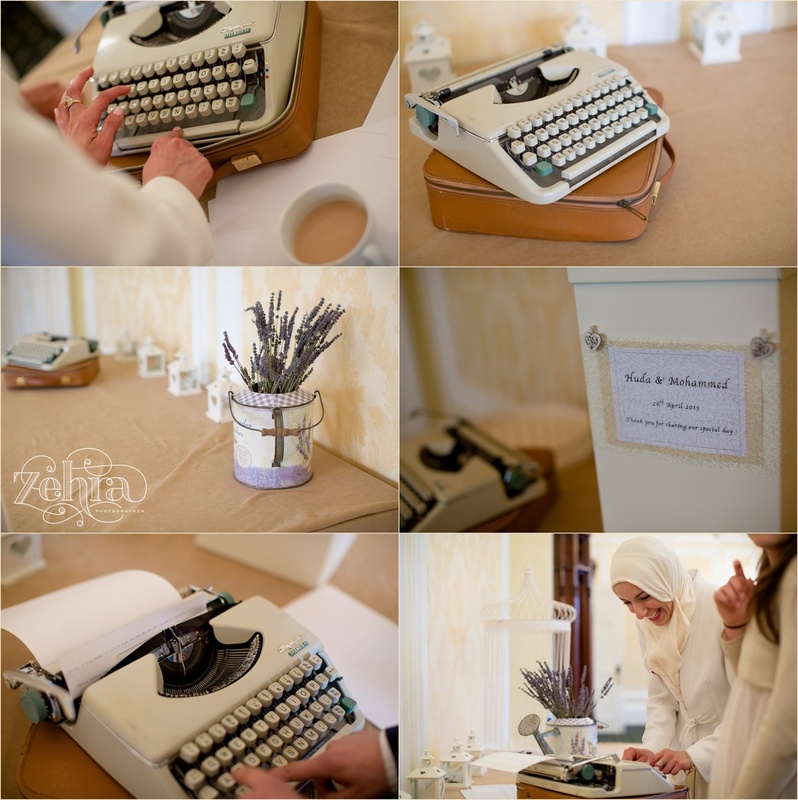 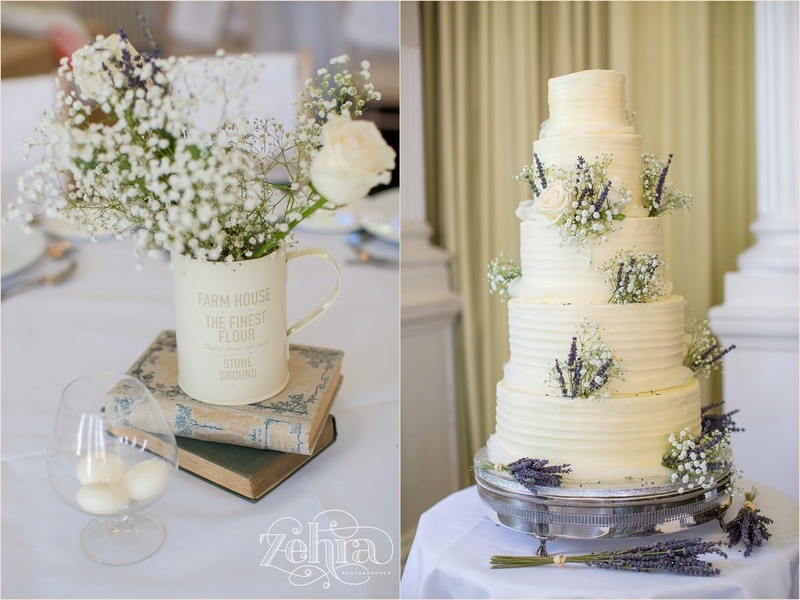 The vintage themed wedding was perfect with the buttercream and lavender cake, a cute typewriter that actually worked, and guests left some lovely messages in place of a signing book. 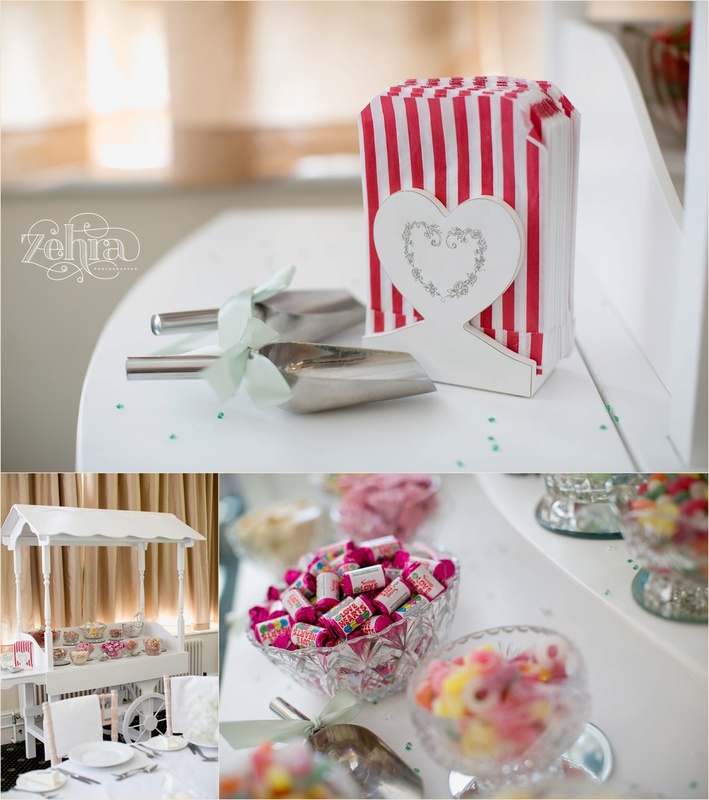 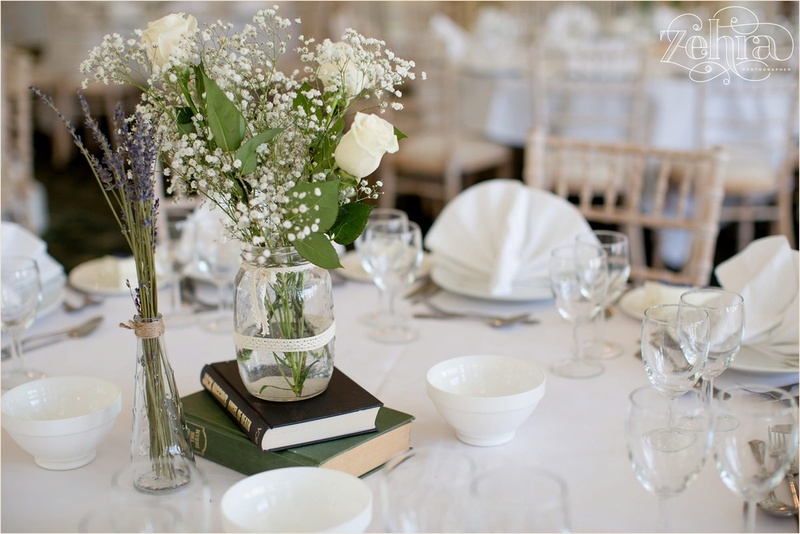 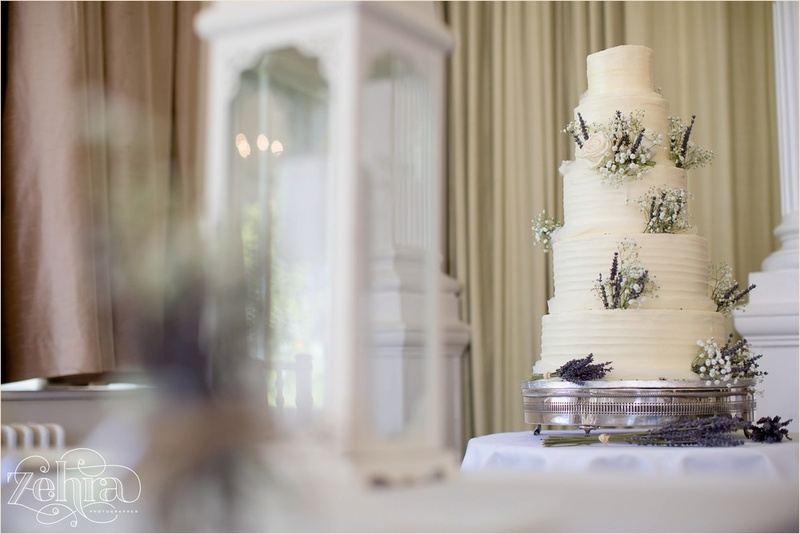 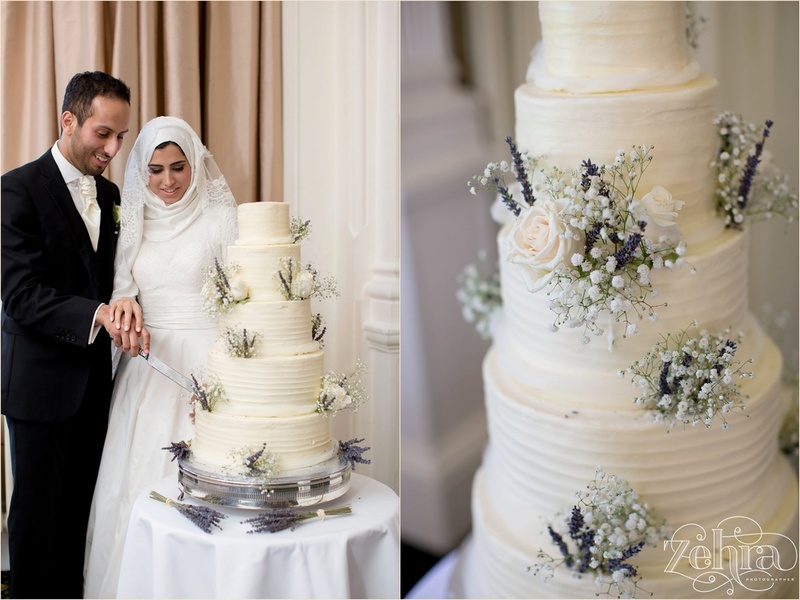 Huda and Mohamed put so much effort into the details, and the centrepieces were the clever makings by her friends who scoured shops for old books over a span of a few weeks. 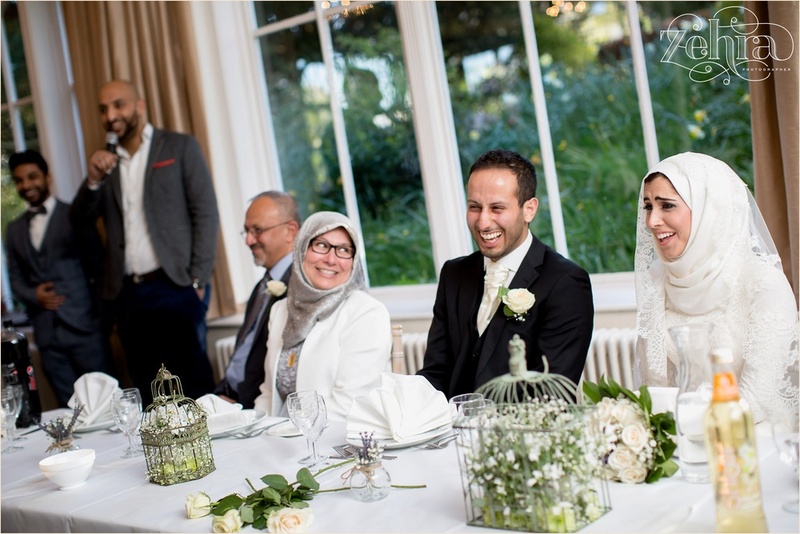 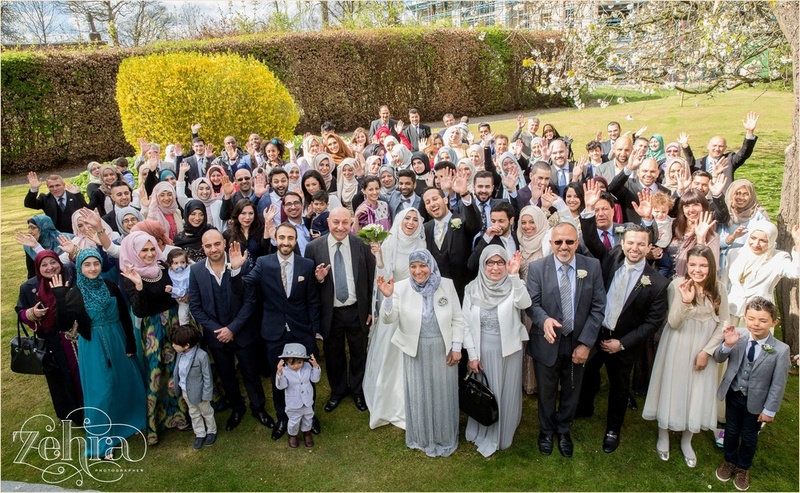 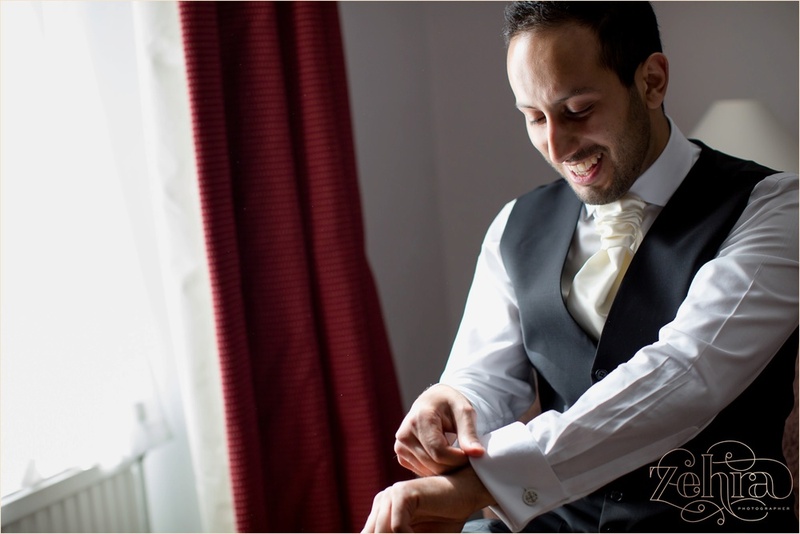 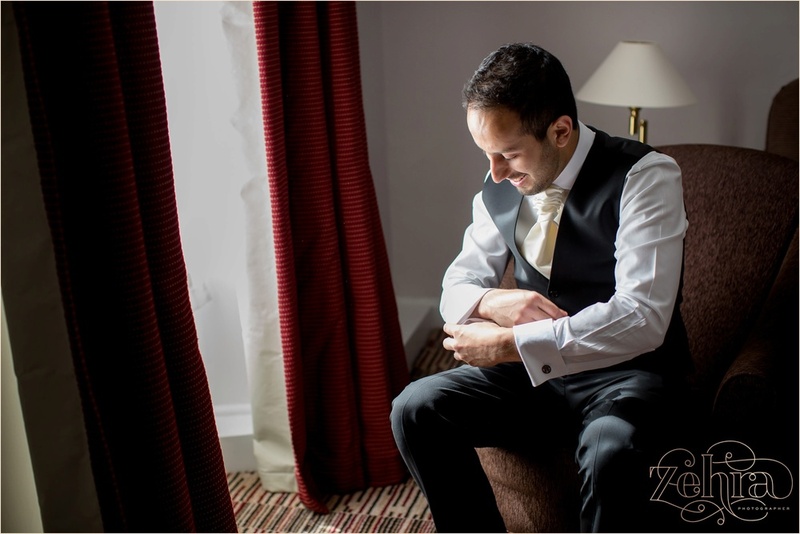 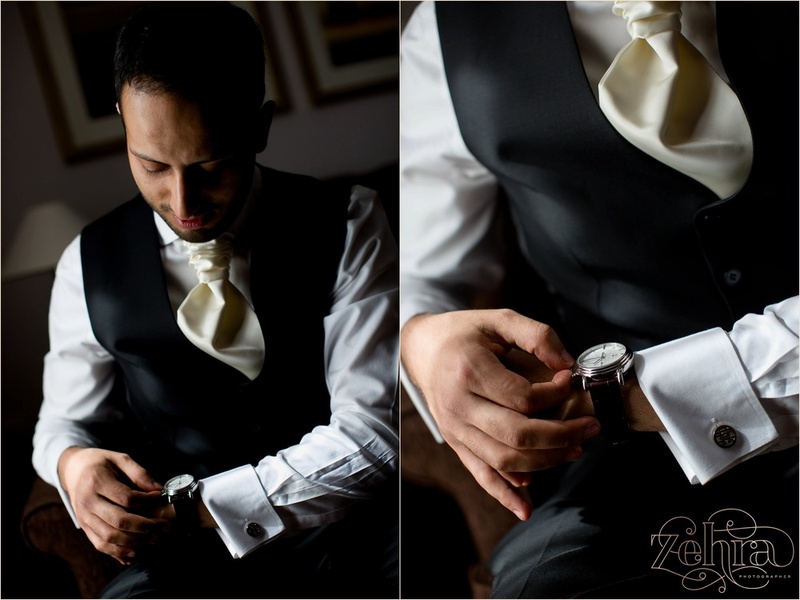 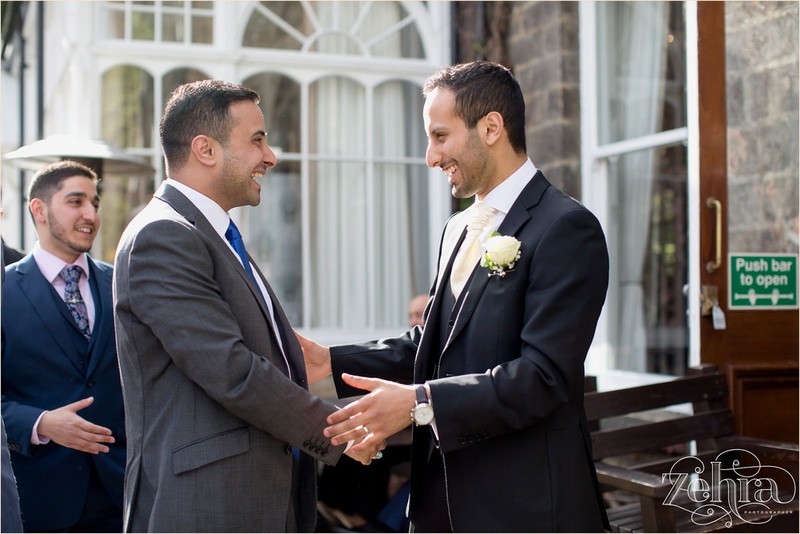 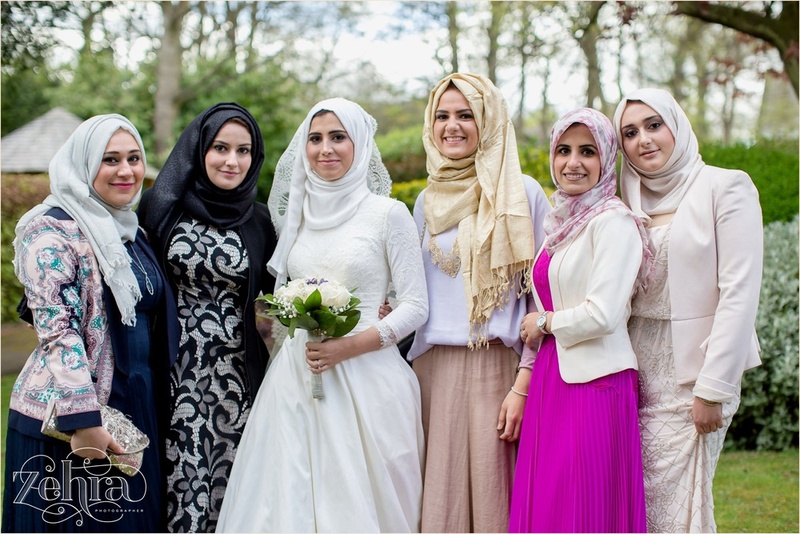 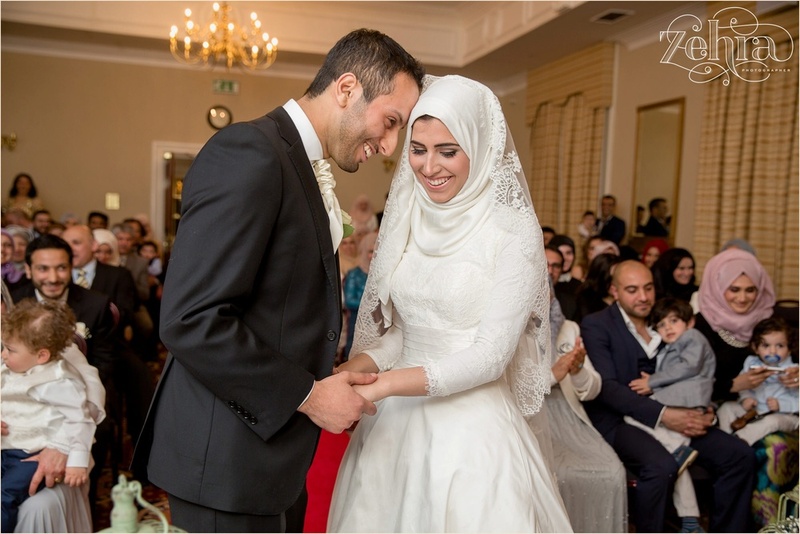 Mohamed and Huda, thank you for allowing me to photograph your unforgettable wedding, and for welcoming me to a part of Yorkshire I can’t wait to visit again.